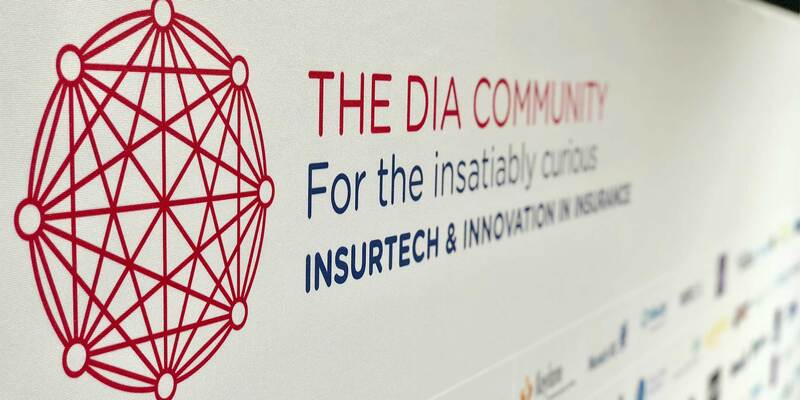 The Digital Insurance Agenda (DIA) made its first stop in Amsterdam in spring this year. On October 17th and 18th it was Munich’s turn. Even though Amsterdam was hard to surpass – we reported – Munich follows just behind. 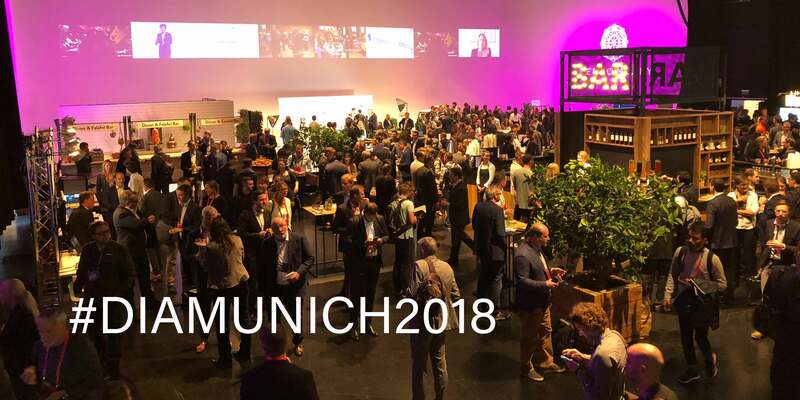 Once again more than 1000 participants from 40 countries came to one of the most important congresses of the Insurtech scene at the Eisbach Movie Studios to discuss the latest developments and achievements in the insurance sector. The location has probably also contributed to the fact that the accompanying motto of the supporting programme of the event was “Superheroes”. The real Superheroes though were the 50 startups who had 2 days to present themselves and their products on stage to the selected audience. Thanks to the excellent organisation there was also enough space for networking with generous breaks between the Show&Tell units. 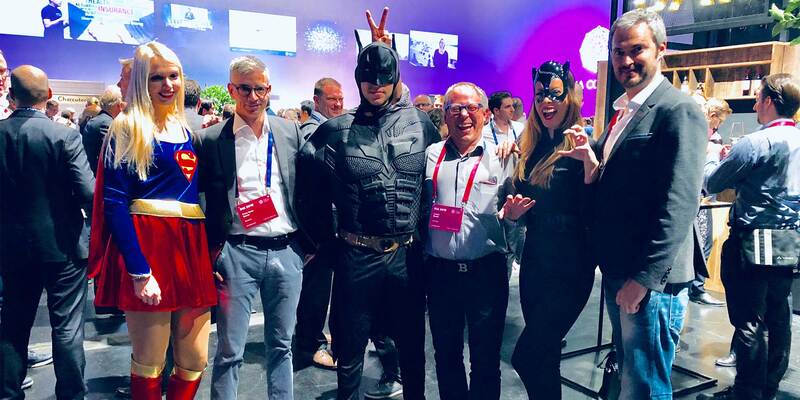 As at every DIA event, the keynotes in Munich were another highlight. 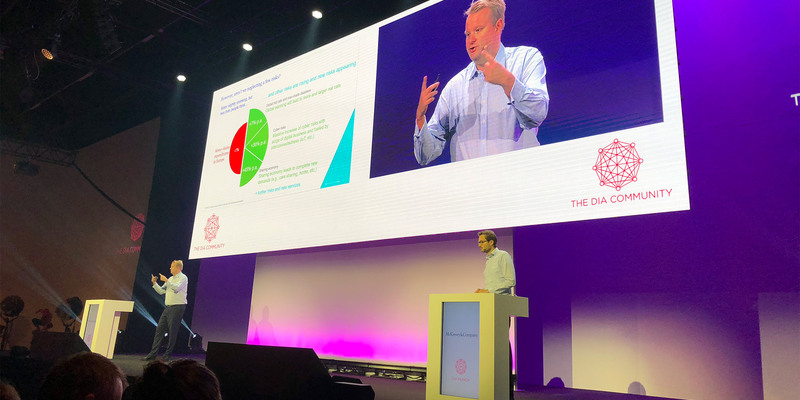 Especially exciting was the presentation by McKinsey & Company about digital insurance facing reality, the difficulties but also the impact on the industry. 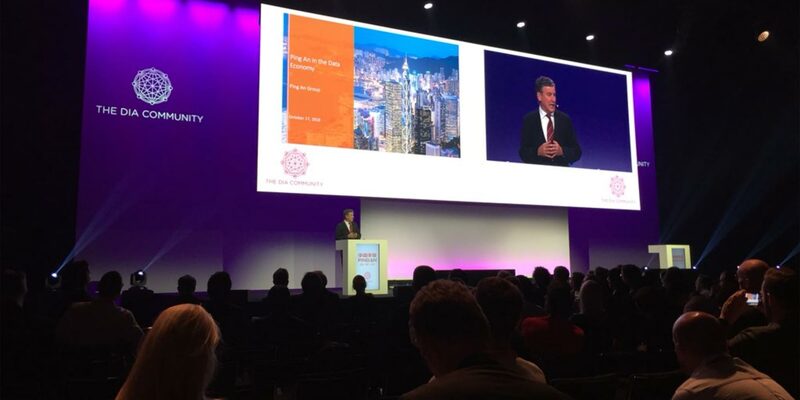 No less impressive was the keynote address by Jonathan Larsen, CIO of Pin An Group, one of the largest insurance companies in China. For its part, Pin An Group has transformed itself into an almost complete digital insurance company. 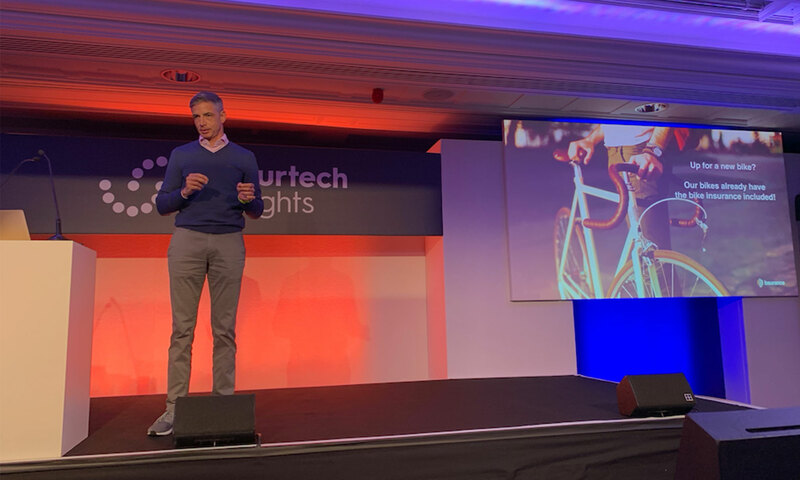 At the same time, the Pin An Group is constantly on the lookout for new fields of activity and can now refer to four so-called “Unicorns” in the Insurtech sector, i.e. 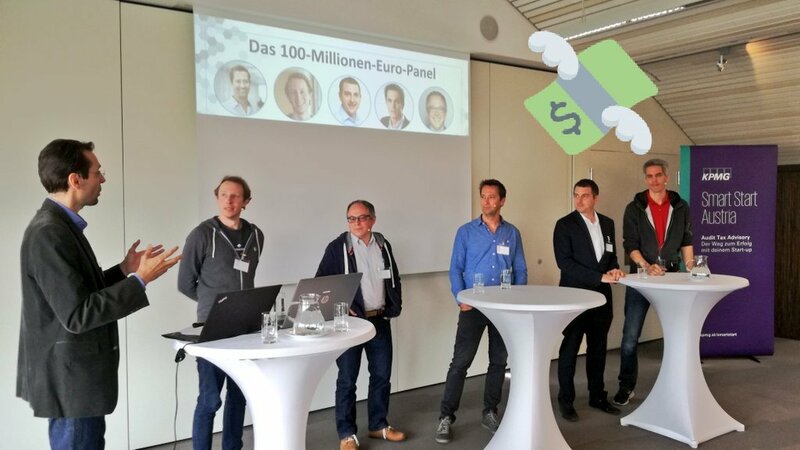 former start-ups that have already far exceeded the billion Dollar mark in company valuation. 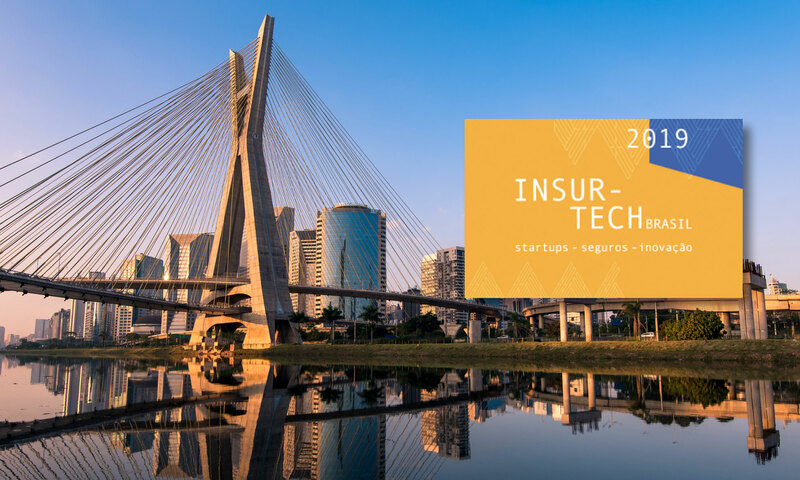 Some of the companies present also aroused the direct interest of bsurance, as they were already able to showcase interesting interfaces on site. Of course, we can only speculate about possible future cooperations at this point, but DIA was again a wonderful place to hold such talks. For us in any case, the DIA in Munich was also a complete success. We are already looking forward to next year!